This series is excerpted from a piece written by an author at Christaslife.com. The author wished to remain anonymous. In case we might want to make the act of taking up the Cross into something less than what Jesus actually meant it to be, it might be helpful to read the verse immediately before Luke 9:23, where He called us unto self-denial and cross bearing. “The Son of man must suffer many things, and be rejected of the elders and chief priests and scribes, and be slain, and be raised the third day” (Lk. 9:22). Unlike what we might assume Jesus might do, He does not focus on the “resurrection” part of that verse to motivate us. Rather, He turns to His own disciples and invites them to a life of self-denial with special emphasis on the Cross as a daily part of their lives. If we had our way, we would have Him speak more of “resurrection life” instead of a crucified life. We might even think, “Why always talk about death and dying? Can we not give more attention to love and loving one another?” I agree with putting more emphasis upon love. When God addresses the subject of love, it is never in some sort of mushy, flesh-petting way. God’s love always involves self-giving and sacrifice. It is not necessary to find some obscure, unknown verse to make our point. Instead, we will take the one verse that nearly every Christian knows: “For God so loved the world, that he gave his only begotten Son, that whosoever believeth in him should not perish, but have everlasting life” (Jn. 3:16). When the concept found in John 3:16 is transferred so as to apply to us, we arrive at 1 John 3:16: “Hereby perceive we the love of God, because he laid down his life for us: and we ought to lay down our lives for the brethren.” The greatest act of love ever expressed was an act of self-denial and taking up a cross. As with the Cross of Christ, so it is to be in the way we live our lives: the length of self-giving is the proof of the depth of the love. 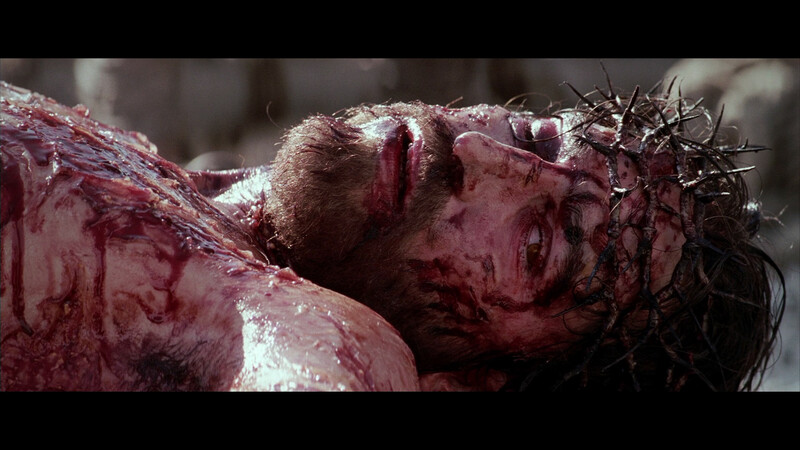 Jesus said, “Greater love hath no man than this…” (Jn. 15:13). What is going to be the act that the Lord establishes as the greatest form of love? That a man lay down his life for someone else. The greatest love is demonstrated in the degree of self-giving, which involves self-denial and cross bearing. These words concerning “greater love” were spoken by Jesus in the gospel of John. In their fullest meaning, they were pointing to the Cross upon which He would die. The disciples’ comprehension of these words did not come simply by Jesus having spoken them but came at a later time in the midst of the mistreatment and dying which Jesus endured at Calvary. As Jesus hung there on that cruel tree. THEN they were able to SEE the words put into action and find the depth of their meaning. If this series has spoken to your heart, you can read “Self-Denial and Cross-Bearing” in its entirety here.